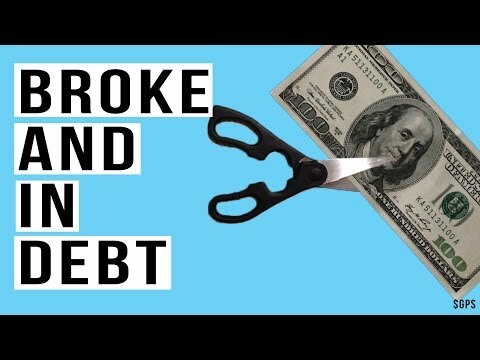 America Sinking In Debt as Middle Class DISAPPEARS! Credit Card and Student Loans Rise! 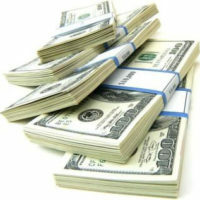 The following video is brought to you courtesy of the The Money GPS YouTube Channel. Click the video below to watch it now.